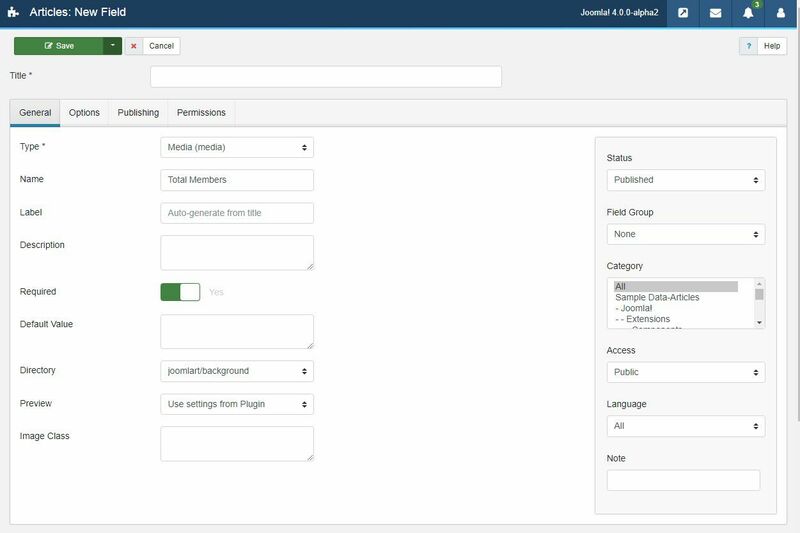 Joomla 3.7 was released with new features of custom fields that allow users to add more information in the articles, user, contacts and newsfeed. 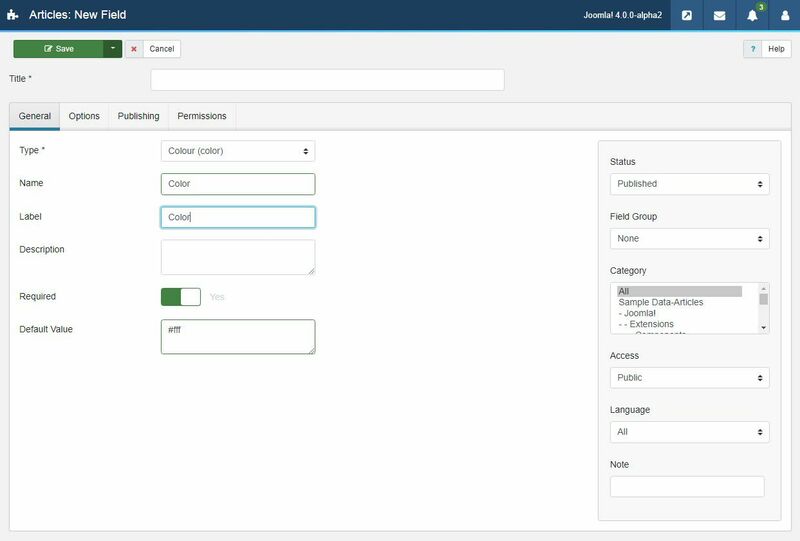 In Joomla 4 we the custom fields are further implemented to make it more charming and useful. 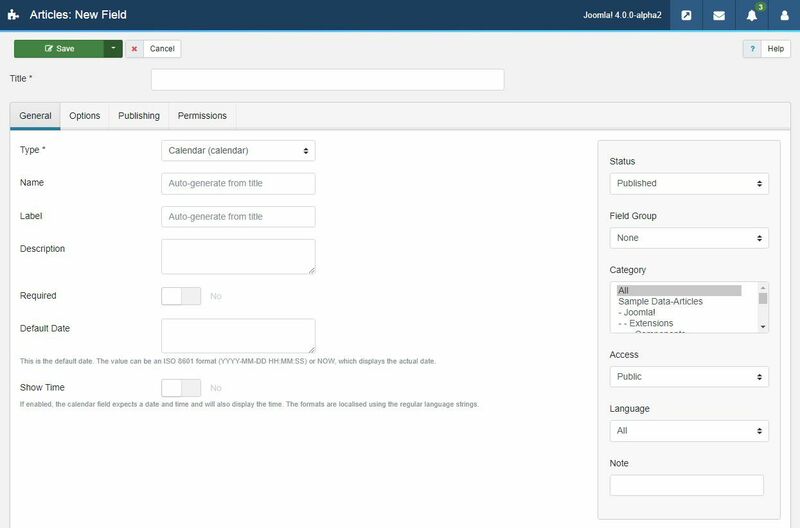 There are different types of fields Used in Joomla like Calendar, colour, editor etc. 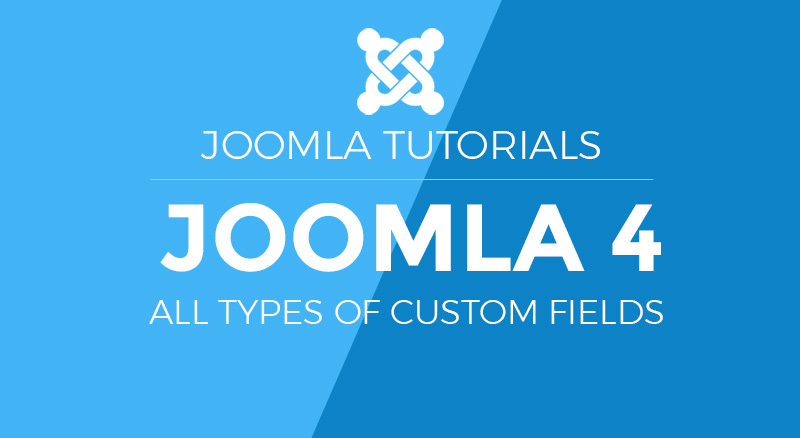 In this blog post, we will discuss the types of custom fields in Joomla 4. 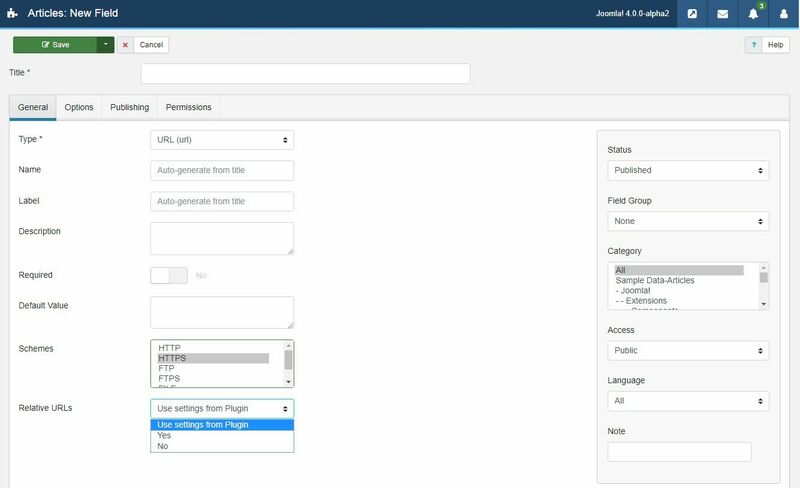 Before the introduction of custom fields in Joomla, it was hard for a user to implement new fields in the article, user group and contact forms. 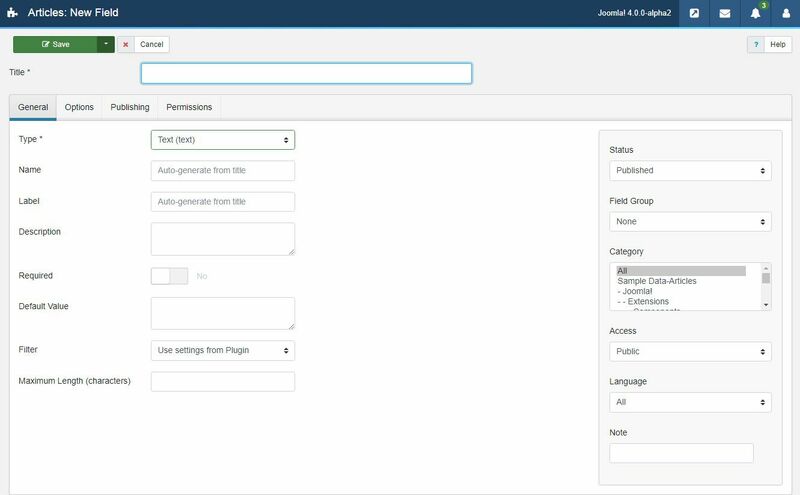 With this feature in Joomla, there is no need to edit the PHP files to define the new custom fields, it’s it takes few steps to add new fields with multiple options. 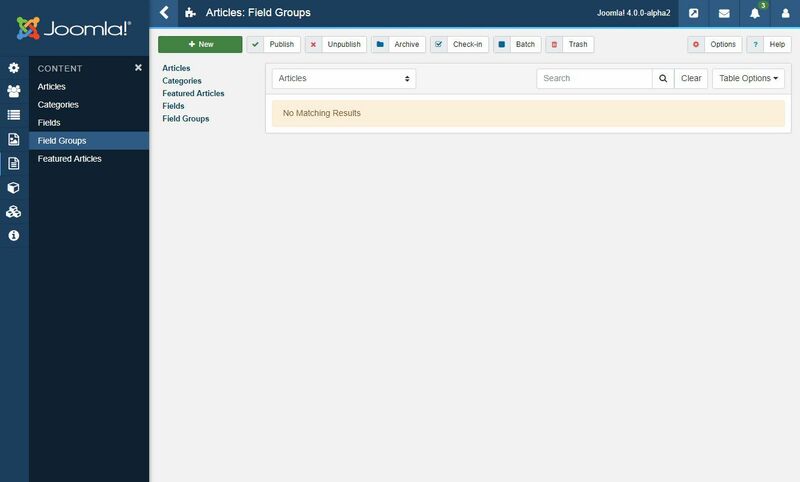 In the Joomla 4 left sidebar Content tab, there are two options Fields & Field Groups. Fields: In the field’s options you can create new custom fields from 15 available types. 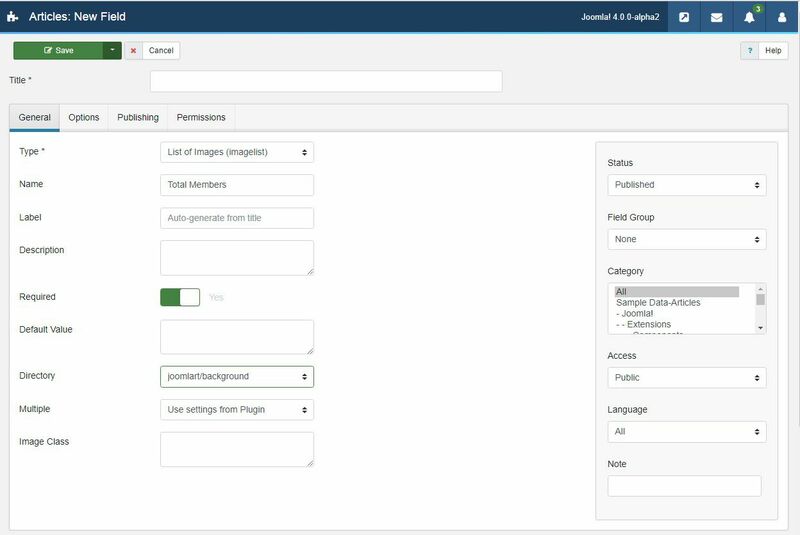 Field Groups: In this options, you can create group of fields, that you can select when you create a new field in Joomla There are 15 types of custom fields present in Joomla that allow you to create a variety of new fields to add additional information to your articles. This fields is used to get a date from the calendar. Add the Title, description of the calendar and you can set it as Required as well. This option allows users to select a colour, you can set a default value of colour as well. As the name suggested, Editor is used to writing text, add images. 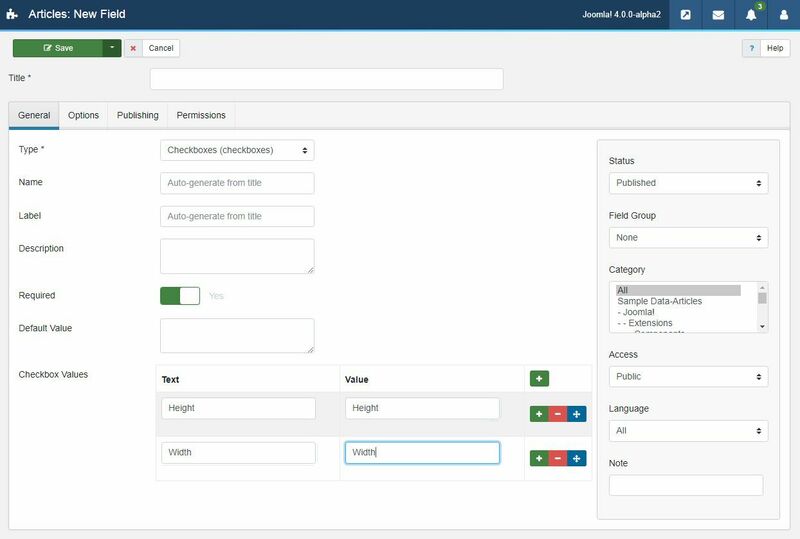 This option opens an editor box, like in the Joomla backend article manager editor or custom HTML module editor. You can show hide the buttons and set the editor width and height as well. This option will give an integer value from the list. You can set the first and last value with the step of increment. 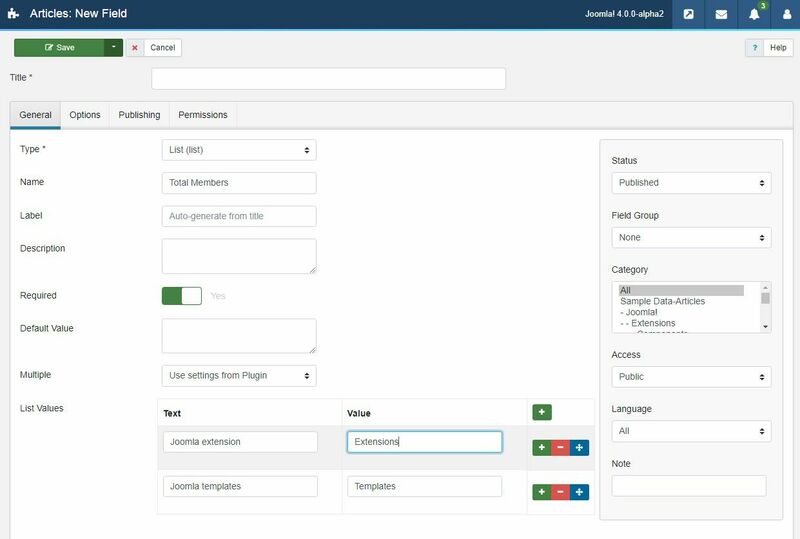 This option will give a list of values that added to the backend of list field and allow the user to select a value, like below Joomla extensions or Joomla templates. This option will give a list of the images, You can select the folder from which you would like to display the images.This option plays a good role to show the images on site. 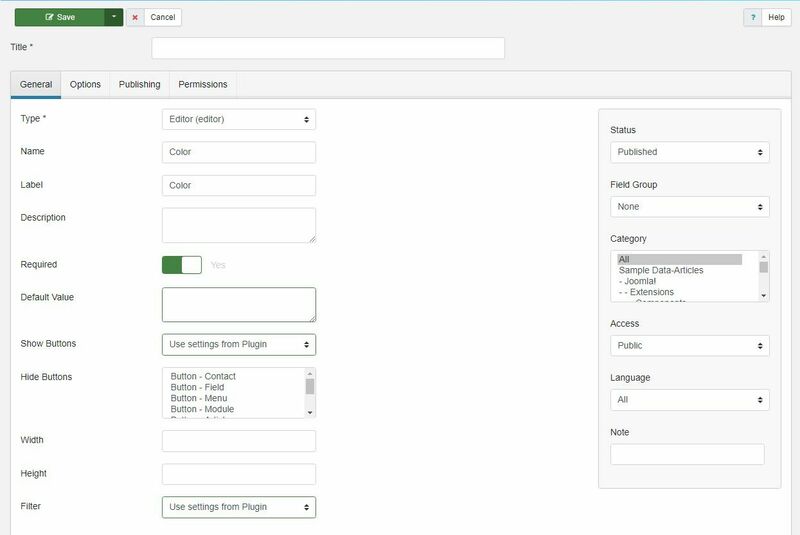 This option a bit similar to a lit of images in case of selection only, Beside this its same like Joomla Media option to select the image. 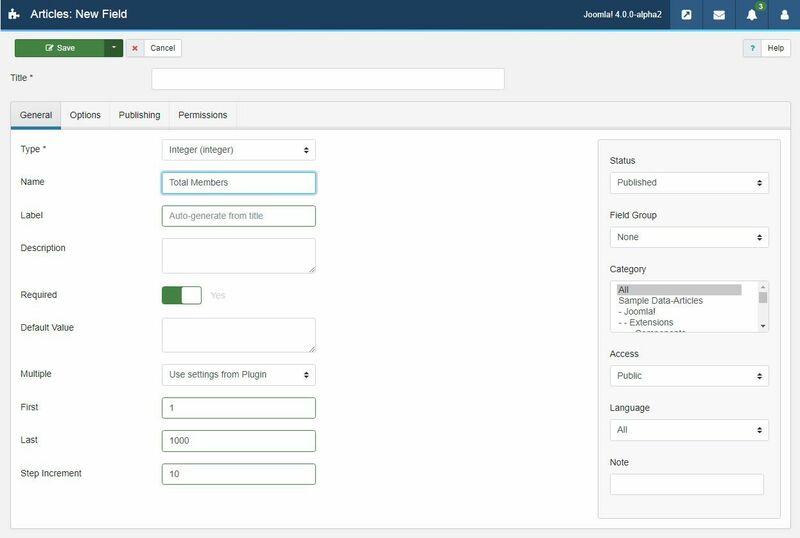 In Joomla Media, you can see all the folders with images but in this option, you will see the image only from the folder that is selected on the backend. This option will allow the user to select a value from the given option. In the radio options, use can only select one option, not multiple options. This option also give a selection of list. In this option, an SQL query will run to show the output. The query will give an output as value, in simple words the SQL query will fetch the data from Joomla site database and show the output options. This is fields is normal text field used to show enter the text in it with an option to defined max character length. The text area option is also used to enter the text character along with rows and columns with an option to restrict max character length. As the name showing, its used to enter multiple types of URL`s like HTTP, HTTPS, FTP, FTPs etc. In this option, you can select one user in the selection fields to show it on site. User group option is a bit similar to the user, in this fields you can select a group of users, like a guest, manager etc from the list. 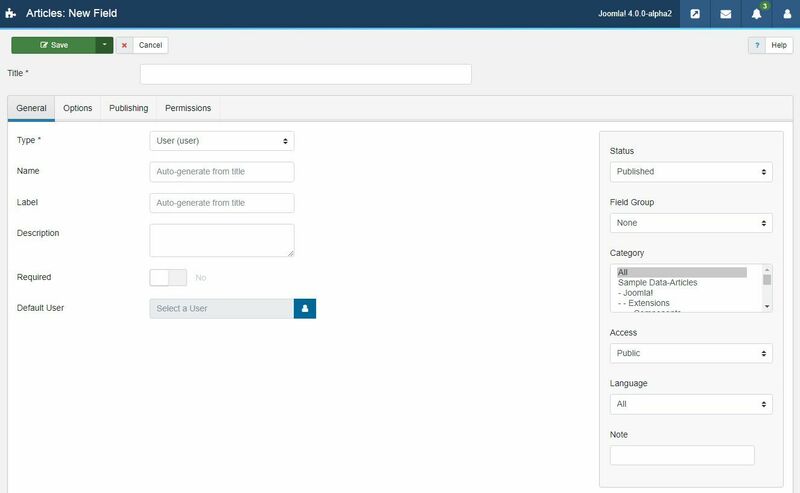 How to secure your Joomla 4 website login using Two Factor Authentication ?